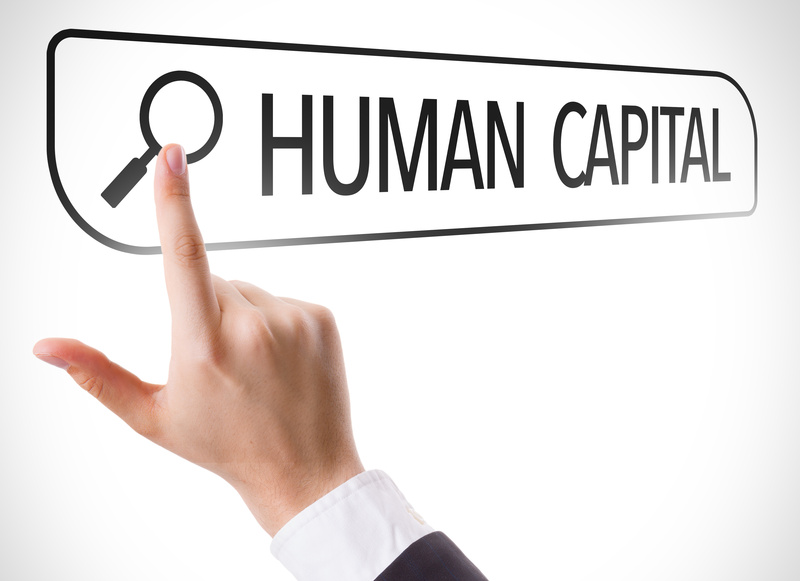 Human capital management (HCA) is the practice that is related to human resource management. HCA views people as an asset to an organization that can be invested and managed to maximize business value. HCA has three areas: workforce acquisition, workforce management, and workforce optimization. HCA is important for any organization, and it views employees as assets that can be invested in to maximize their business value. Human capital management acknowledges that every employee has the knowledge, skills, experience, concepts, and ideas that should be valued within an organization. A company should have a human capital plan that is based on strategies that allow the business to recruit the best available talent, assist employees with their career plans, mentor, coach, motivate, and train employees to equip them to be successful within the marketplace. According to the Office of Personnel Management, there are five components of human capital management. Understanding an organization’s goals involves looking at its current state and its desired state. This would allow an organization to develop human capital goals that will increase the employees’ overall efficiency. Some goals include retaining employees who are working hard, creating realistic goals for new hires, and only hiring the best talent. This involves understanding an organization inside and out. Human resource should know the requirements and expectations of the stakeholders, the company’s vision and mission, and the budget and current needs of the organization in order to achieve a clear strategic direction. Data must be collected in order to understand and effectively analyze what kind of talent is needed for a particular role. This type of analysis will help the organization to pinpoint gaps in the system and know where to fill them. An accountability system will ensure that the human capital management plan is successful. It involves measuring the success and failure of an implemented plan. It also helps the company analyze if there are any loopholes in the plan, and how to rectify those loopholes. Without an accountability system, organizations will have no knowledge of whether a strategic management plan is working or not. An implementation plan includes the steps and actions required to implement human capital strategies. Successful implementation plans include allocating a responsible resource, allocating budgets, and setting a deadline or time frame for implementing human capital plans. The organization’s goals and strategies should be clearly demonstrated when creating the implementation plan. Developing strategies and policies to accomplish the company’s goals and objectives is essential. Human resource professionals must design long-term plans to ensure their employees are happy with their jobs. Satisfied employees are more likely to deliver their best. A streamlined human capital management process will help an organization reach its goals and objectives strategically by understanding the company’s goals, knowing the organization’s current state, being accountable in its goals, and having a plan to help to accomplish its goals and objectives. Understanding these steps will help an organization continue to be competitive in today’s marketplace. For 18 years, Origin has been providing human resource management solutions that is built to suit and adapt to our clients’ needs. We offer you the expertise you need to get your business on the right track.